Students and developers interested in machine learning can get right to work with the newly released self-paced tutorials available on Github. The tutorials are straightforward and do not require advanced knowledge in machine learning. 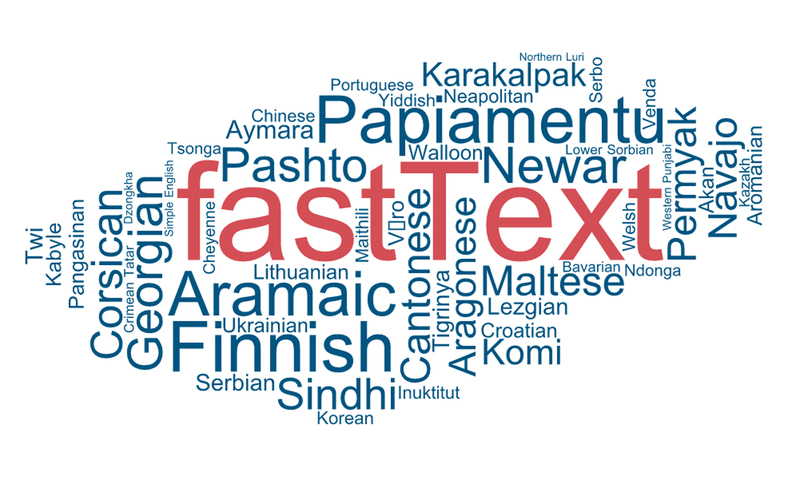 The tutorials also offer insights into other features of the fastText library for more advanced developers.